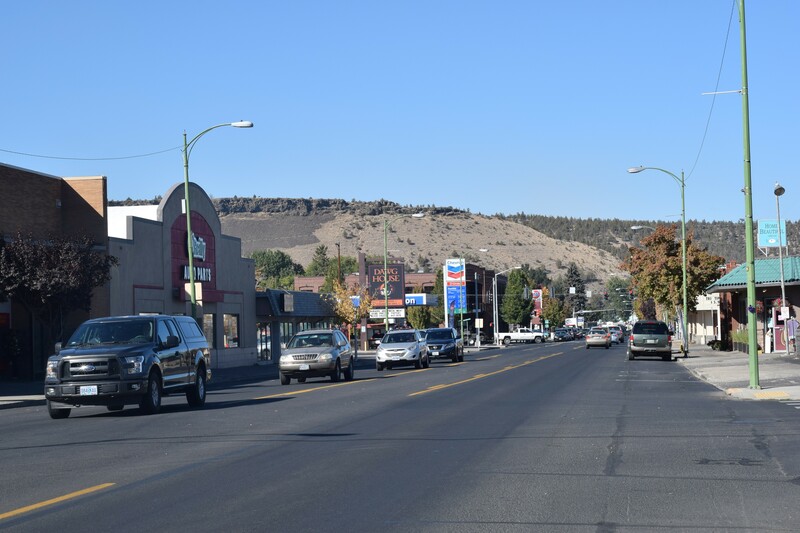 Facebook is growing its presence in Prineville and adding more jobs for local people. Late last month, the company announced an expansion of its data center in Crook County, from 1.2 million square feet to more than 3.2 million square feet. Facebook will invest an additional $750 million into the community and 100 new jobs, bringing the total to 300. When construction is completed, there will be five total buildings on the campus. Currently, 750 construction workers work on the site, but with the new project, there will be 1,500 at the peak. Facebook leaders say the Prineville facility will staff about 300 permanent staff when the new space is complete. Local leaders say Facebook is changing the landscape of labor in Crook County. "I came out of forest product industries, so I ran what was Woodgrain and before that American Pine Products, so I can speak from my experience in touring both Facebook and Apple that I see familiar faces," said Steve Forrester, city manager for the City of Prineville. "I see people that have transitioned from forest products, secondary manufacturing jobs into the tech industry as either a server tech or maybe support services, or food services for the meals they serve up there or security or grounds maintenance, that type of thing." Seventy-three percent of employees at Facebook’s data center in Prineville are Crook County residents, with the rest from Bend, Redmond, Terrebonne and Portland. 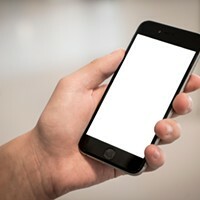 "That's a common misperception that everybody came from the San Francisco Bay area, Silicon Valley, and that's just not true," Forrester said. "There's lot of jobs up there that our local folks are taking advantage of." According to one fiscal impact study, 10 Facebook jobs add 14 other jobs to the local economy. 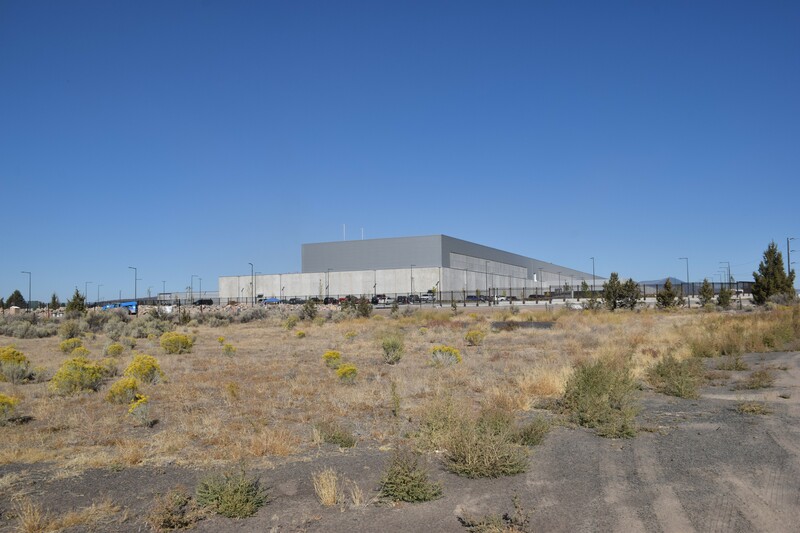 In July, Facebook also announced the Prineville Data Center will be run by 100 percent solar energy, which brings additional jobs to the site. Forrester expects to see even more growth from the company in the future. "We really are seeing people that worked in what I would call traditional prime build industries such as Les Schwab, such as the secondary manufacturing of wood products for doors, windows, and trims and that sort of thing that Prineville's been known for," Forrester explained. "A lot of folks in our community have made that transition into the tech world, which is fantastic." A Mirror on the Past? 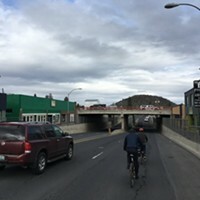 Forrester himself grew up in Prineville, and sees a correlation between the recent change in the town and the change that happened in the 20th century. "My dad worked in the sawmills, and so I came up working my summers in the sawmill and forest product industry, and if you go back in time in Prineville, say after World War II, there's a direct correlation between what's happening now in tech in Prineville to what happened right after the war with respect to forest products," Forrester said. “So what was happening in Prineville in the ‘40s, ‘50s, and ‘60s? We were building schools. We were building hospitals. We were building infrastructure." The quick growth led to a housing crisis, which led to a collapse of some of the traditional industry in the 1980s through the 2000s. Sawmills closed, Les Schwab moved its headquarters to Bend and Prineville had one of the highest unemployment rates in the state, he explained. Facebook was the first to take advantage of the available land and infrastructure, built more than 60 years prior. "Now between Apple and Facebook, there's 500 or 600 folks working up there, not counting the construction people," Forrester explained. "They're good jobs, they're family-wage jobs that are well benefited. And what's happening in Prineville? We built a new school, we have a new hospital. The city had the ability to purchase open space at the Barnes Butte, so our park inventory is tremendous. We built new roads. We've got great infrastructure projects. We've got some magnificent environmental benefits with our wetland. We're doing an aquifer storage and recharge system because of the data centers—all because of the data centers." Forrester knows there’s a parallel between the downfall of the forestry industry in Crook County and the tech industry now, but he’s confident the area can avoid the mistakes that happened last time it saw significant growth. 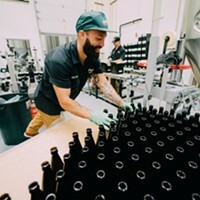 He expects the growth to level off in five or 10 years, which would help the area maintain the jobs and housing levels for generations to come. The Facebook data center expansion is expected to be completed around 2021.